School segregation is unfortunately on the rise in our public schools and is directly linked to patterns of residential segregation. 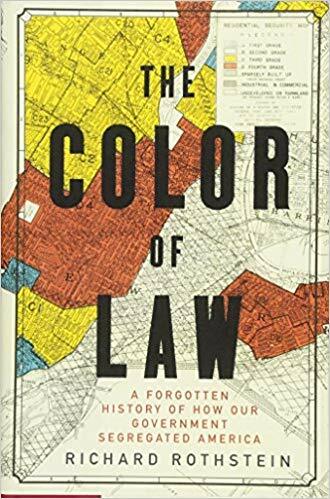 In The Color of Law: A Forgotten History of How Our Government Segregated America by Richard Rothstein, the author revisits the troubling federal policies that led to the creation and maintenance of segregated neighborhoods. His important new work helps us understand our nations past and find a new way forward. 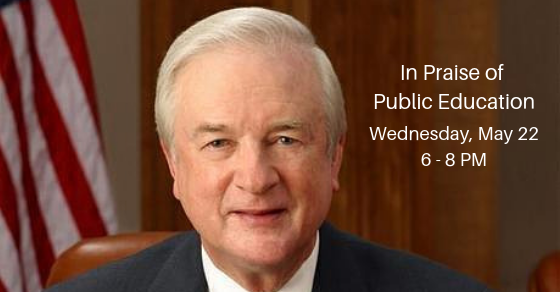 Dr. Rothstein is speaking in Durham on October 15th at 4pm. This is a free event but registration is required. Visit the Facebook event page for more information and to register. Don’t have the book? Donate $50 or more to PSFNC and we will mail you a copy of the book!